Frances has been a part of the AMAW family since 2015 and is immensely proud to be part of a community which shapes artists into human beings who are capable of changing the world! Frances has a BA (Honors) Degree in English and Philosophy from Nottingham University and a MFA in Acting from City of London University. She has performed all over the U.K, NYC, and LA working with many theater and film companies. Having been classically trained in Opera, Frances has performed in productions of Carmina Burana at York Minster Cathedral, Belinda in Dido and Aeneas and the title role of Sugar in the musical of the same name. Her other theater credits include Love and Human Remains, at Playwrights Horizons in NYC, Cast Aside at Alan Ayckbourn’s Stephen Joseph Theater, in Scarborough, Colder than Here at the Nottingham New theatre, and recent productions of original plays at Circle X theater, The Blank, and The Hudson Guild here in Los Angeles to name a few. Frances just finished shooting the pilot Herotica, with Pete Hewitt (Bill and Ted’s Bogus adventure) as well as producing, developing and starring in the live scripted TV show, #Final60 which was accepted into the Hollyweb festival 2017 and stars many other AMAWers! 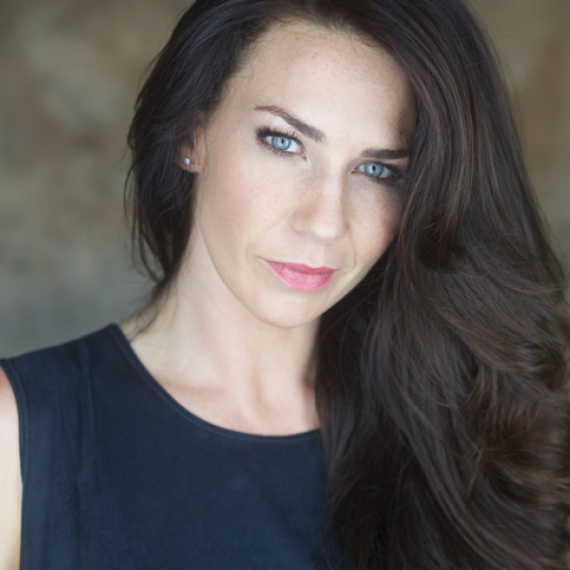 Alongside being an actor, Frances has experience in Casting, having worked with such casting directors as Emmy Award Winning CD, Ross Meyerson (Nurse Jackie, The Affair, Limitless) and Mia Cusumano – (The Leftovers, Annie, Falling Water).